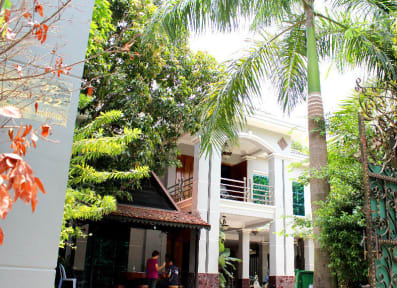 Envoy Hostel Phnom Penh i Phnom Penh, Cambodja: Reservér nu! 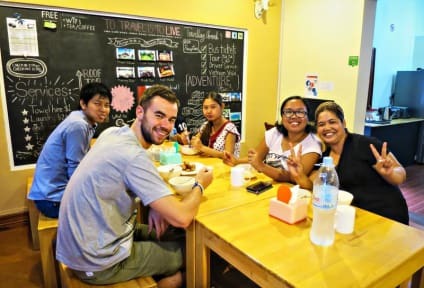 Super great hostel and super friendly staff! We arrived at 5 in the morning and the staff let us take a nap at the rooftop terrasse until we could check in. The rooms were really comfortable and clean. Definitely one of the best hostels I have visited so far!